​When providing you with our services, we believe you deserve nothing but the best. We realise that each and everyone of you will have different requirements for LED screens and displays. 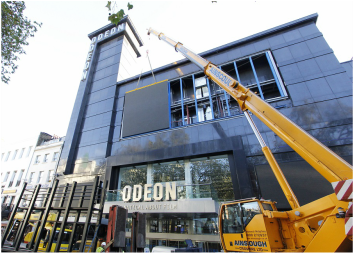 We specialise in large format LED screens, and with our many years experience we can offer clients knowledge and great value. ​Our elite services include pre- sales advice, site surveys, exclusive demonstrations, 24/7 support along with servicing and warranty plans. ​With over 25 years’ experience, we provide expertise in all areas of LED purchasing to ensure you buy the right product for your needs. With huge variances in quality and price, buying the right screen can be very confusing. ​We offer a maintenance & support contract along with your new or existing screen. Of course, like cars and hi-fi systems you have a warranty period with a new system which will provide all replacement faulty parts. A contract is recommended, this gives you the peace of mind that in the event of a fault, outside of the warranty period, our trained technicians and engineers will be on site within 48 hours to rectify the fault. frame build and LED screen testing. This is the only way to a successful LED installation, ​this is the VTL way. ​Every screen throws up different needs from the users themselves which will be transformed into a training requirement. 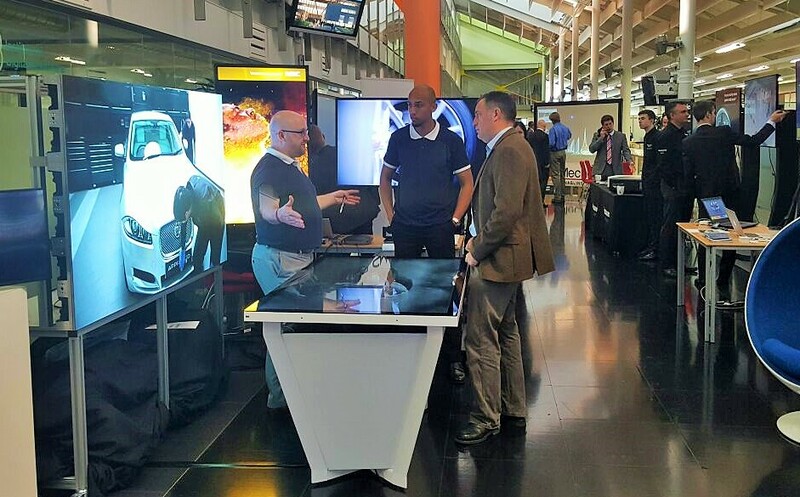 Visual Technology is now training NEC dealers. ​Many clients are experienced in keeping fresh and interesting content on their screens, but if such experience doesn't exist, Visual Technology are well versed in providing content and content management solutions.